183 Lisgar Avenue | SIREG Management Inc. 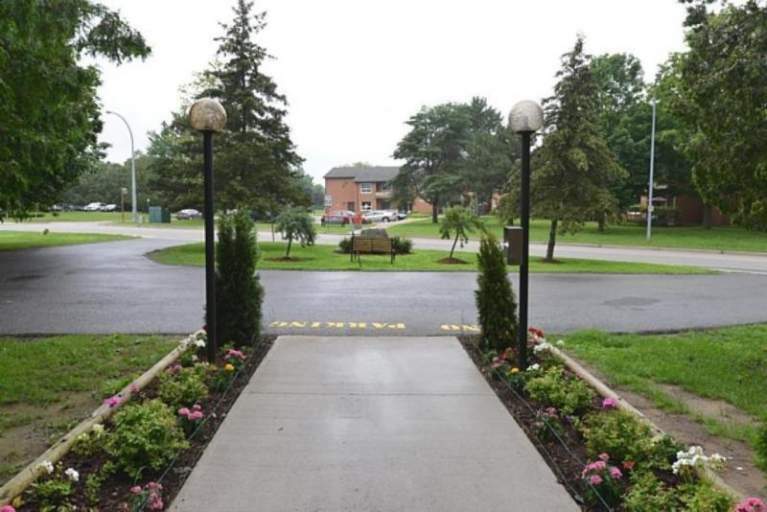 Located in a family friendly neighbourhood in Tillsonburg, this well managed building rests on a beautiful treed property & offers bright and spacious bachelor, 1,2, and 3 bedroom suites. Various suite layouts and sizes are available depending on the unit. 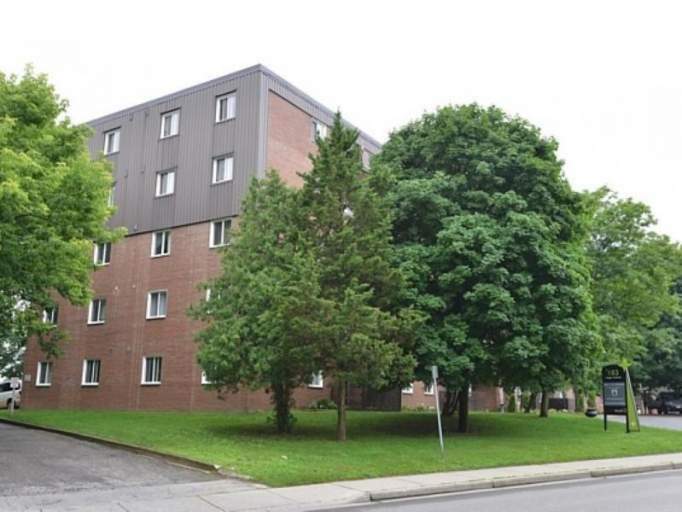 Overlooking Lake Lisgar and steps to the Tillsonburg Community Centre, all major amenities are located close by including the Centre Town Mall and plenty of entertainment, restaurants & financial institutions.